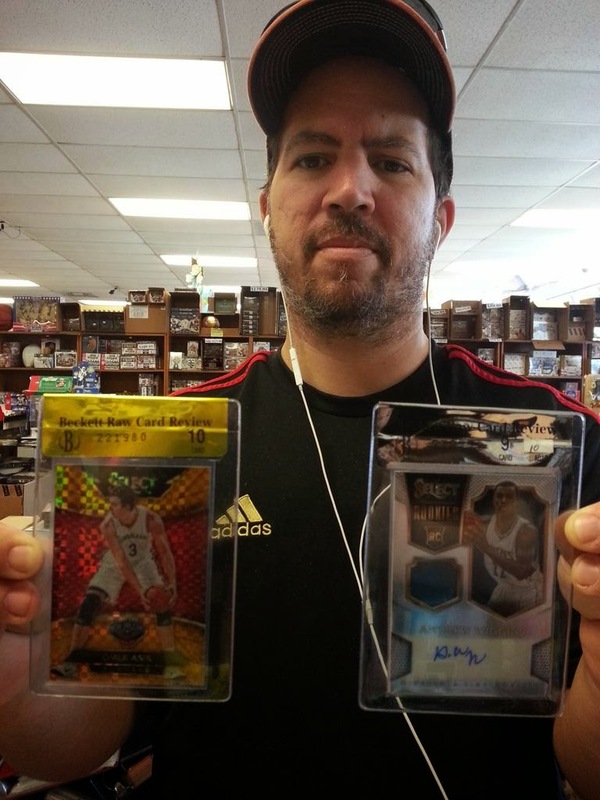 The Panini America SNEAK PEEK of 2014-15 Select Basketball was a huge success this weekend at Sports Cards Plus. 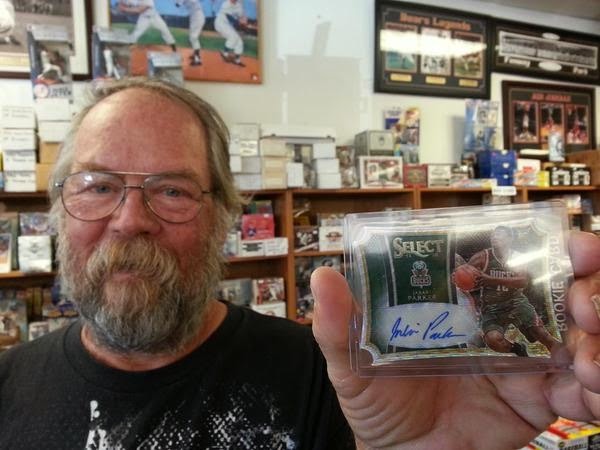 The idea of getting to see a Sports Cards Plus customer favorite product five days before the official release day generated tremendous interest throughout the San Antonio area. 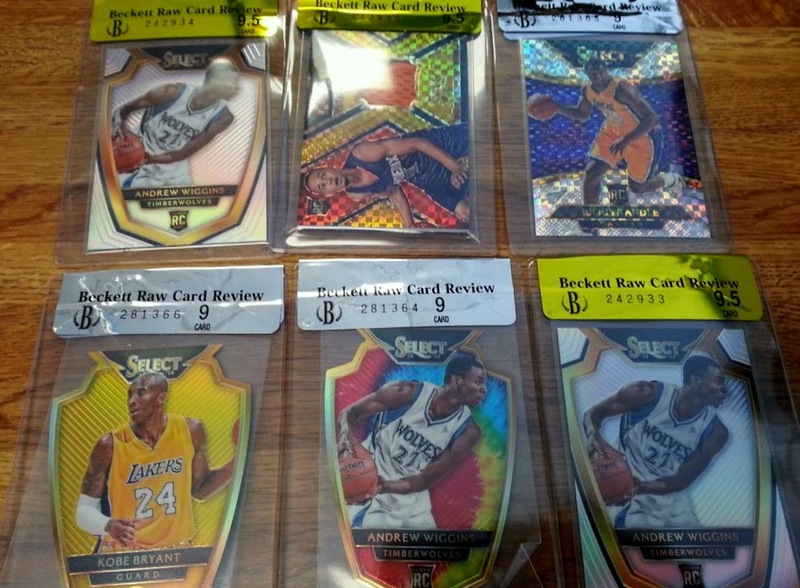 Collectors anxiously awaited the FedEx Truck on Friday afternoon, wanting to be the first to see these beautiful cards. It is an understatement to say they were not disappointed. 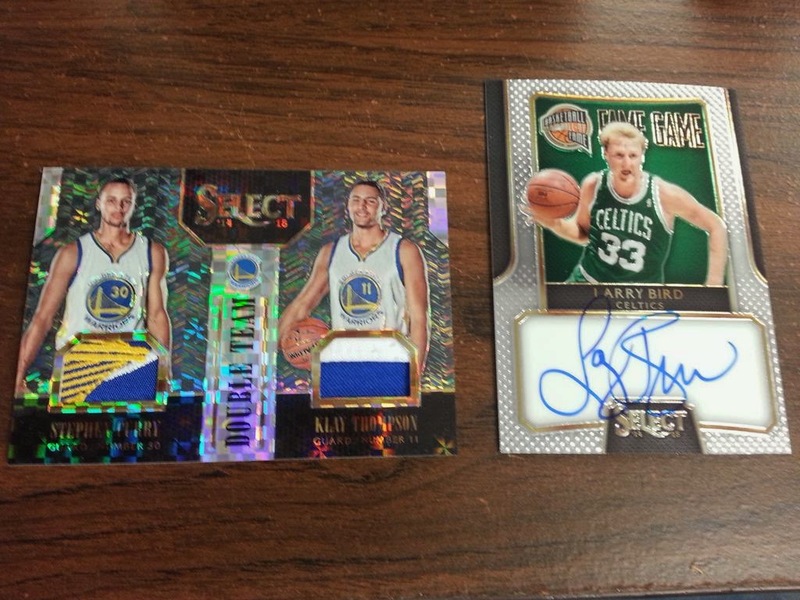 2014-15 Select Basketball was everything our customers hoped for and more. Every box (except one) deliver three hits or more and every box had a bounty of Prizm treasures. Beautifully colored prizms in every box. 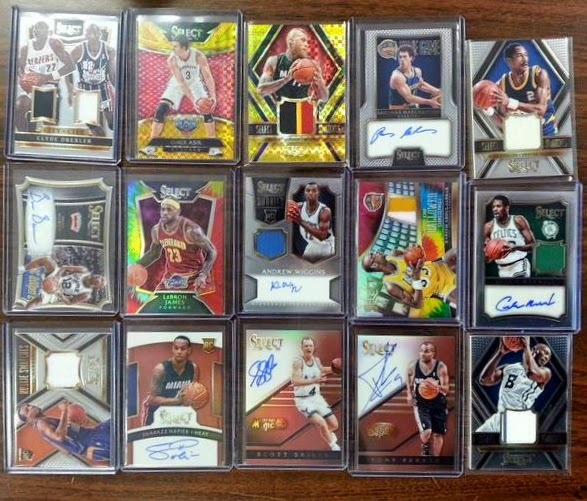 Our cases had Gold Prizms #d/10, a few Emerald Prizms #d/5 and even a handful of 1/1s. Since Beckett Grading was at Sports Cards Plus doing In-Store Grading, many of these beauties went straight from the pack into Beckett Raw Card Review holders. We went through 6 cases in less than two days. If we had 12 cases, I am sure they would have been gone before the official release date. 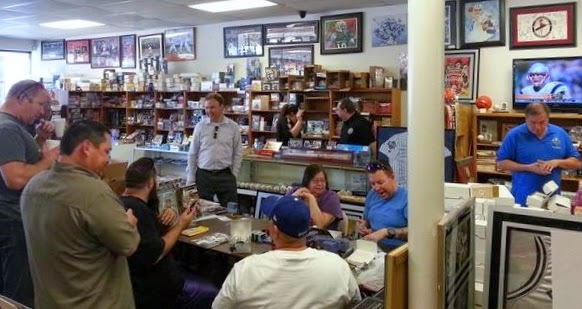 Sports Cards Plus customers asked, "When's the next Sneak Peek?" Hopefully, real soon. The following pictures tell the story better than I can.